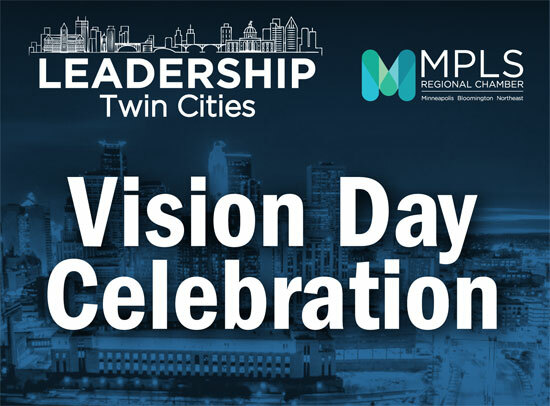 The 2018-2019 Leadership Twin Cities class is completing their LTC year and we are celebrating! Join us to toast the graduates, reconnect with classmates and network with other LTC Alumni. This is also a great way to introduce potential future participants to the program. Admission includes a complimentary drink and appetizers. Fred Haberman, Co-Founder and CEO of Haberman, will be our presenter. His remarks begin at 4 p.m. followed by a reception at 5 p.m. You are welcome to attend the presentation or come just for the reception. Cancelations must be received 3 business days prior to the event for a refund. All no shows will be billed. Substitutes are accepted.